Arc-V protagonist Yuya utilizes Pendulum. Welcome, dueling fans. Today we're going to review Pendulum Summoning's mechanics and impact on the Yu-Gi-Oh card game. First, of course, we need to understand what it is. As some of you may know, Pendulum Summoning is (as of this writing) the newest method to call forth your monsters in the Yu-Gi-Oh card game. But unlike its predecessors (Fusion, Synchro, and XYZ), Pendulum currently harbors a very mixed reception among fans. Is it a creative (and fun) way to utilize your monsters, or is it too overpowered, severely outclassing other decks? Stick around to learn what exactly how to Pendulum Summon, and explore whether it breaks competitive play or not. Pendulum Monsters are new cards that can either be summoned as monsters or places in the two new spaces for each player, "Pendulum Zones". To Pendulum Summon, you'll need to place a Pendulum card from your hand in each of the slots. These cards count as Continuous Spell cards, and can be destroyed by corresponding effects. Each Pendulum card has a "Pendulum Scale" value that will determine the Levels of the monsters you can summon; you can only call forth monsters with a Level in between the two numbers of your scales. 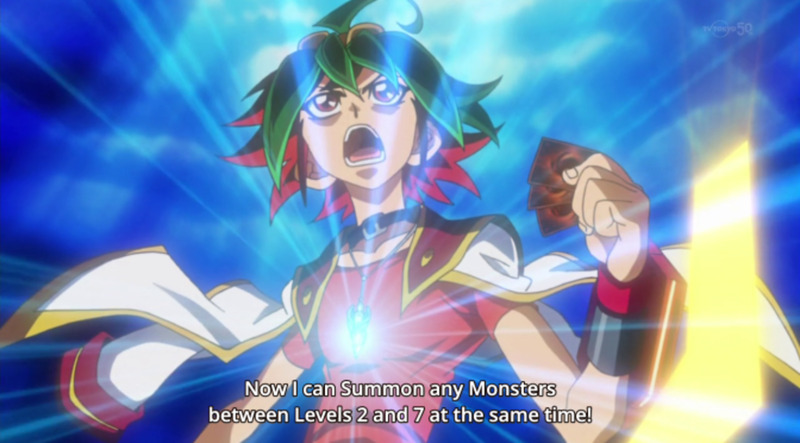 For example, Pendulum monsters Foucault's Cannon and Flash Knight respectively have scales of 2 and 7. If you place them into your Pendulum Zones (it doesn't matter which card goes in which space), then you can summon monsters from Levels 3 through 6. If your scales were 4 and 8, you could summon between Levels 5 and 7. You can Pendulum Summon once per turn, and you can summon any monster with an appropriate Level from your hand - not just Pendulums. 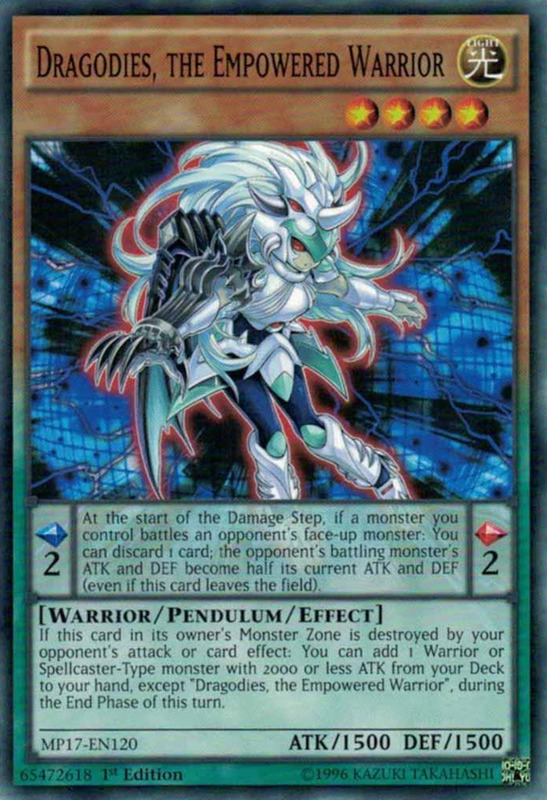 Also, Pendulum Monsters don't go to the Graveyard like most monsters when defeated - instead, they head on over to your Extra Deck, where they can be Pendulum Summoned again (as long as their levels fit into your scales). Basically, this means they're very easily revived, which makes fighting them very frustrating for some players. Finally, the two cards you put in the Pendulum Zones often have beneficial effects for you. For example Odd-Eyes Pendulum Dragon can destroy itself while in the Pendulum Zone to allow you to search your deck for a Pendulum monster with 1500 or less Attack. Can revive Pendulum Monsters from Extra Deck. Takes two cards just to get your Zones set up - and their scales need to be different, or you can't Pendulum Summon. Easy to summon multiple monsters. Pendulum Zone cards vulnerable to Spell Card destruction. Easy to summon high level monsters. Pendulum Monsters vulnerable to being removed from play. Pendulum Zone cards often have helpful effects. A few Zone cards have detrimental effects. Okay, so now that we all know how to Pendulum Summon, let's talk about whether or not it's too powerful. 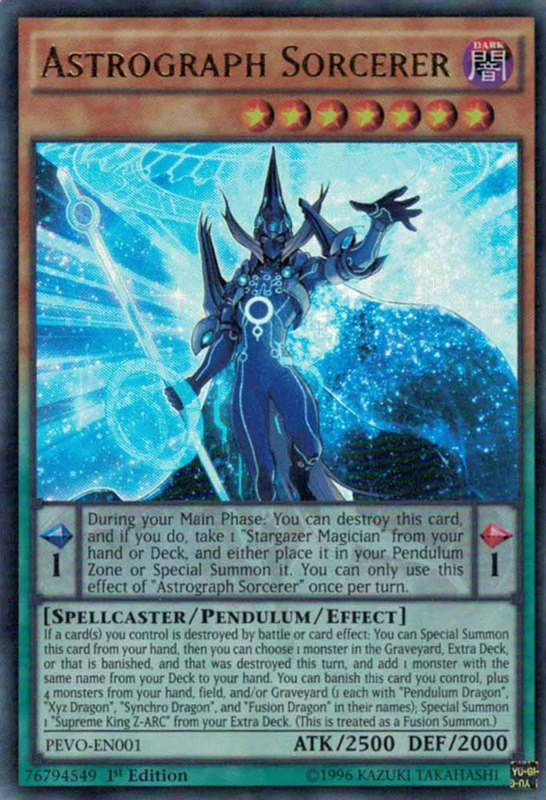 And, as you've probably guessed by the title of this article, I don't think Pendulum cards are broken, despite their great power. Why not? Well, first, let's quickly review the evolution of Yu-Gi-Oh summons — I think it'll help get my point across. Originally, Yu-Gi-Oh only had Tribute, Ritual, and Fusion Summoning. Tributing was the main focus, where you have to sacrifice at least one monster to call forth a high Level one. This often takes multiple turns, because you can only "Normal Summon" once per turn. It took a long time to get your strongest monsters out, and losing them with a single Trap or Spell was pretty frustrating. With the advent of GX, Fusions became far more prominent. Now players had a way to call forth powerful monsters from their Extra Deck in a single turn — if they had a Fusion card and the specific monsters necessary. Thanks to Fusion, the game sped up and there was much greater variety. Next, 5Ds, the show that infamously blends motorcycle racing and card games (don't ask) showcased the new Synchro mechanic. Similar to Fusions, Synchros call strong monsters from your Extra Deck, but they don't need a Fusion Spell card — instead, they rely on Tuners, monsters who can sacrifice themselves alongside non-Synchros to call powerful Synchros. The game really picked up here, now players didn't need to waste a draw getting a Fusion card, and most Synchros would accept any Tuner — unlike the monster-specific Fusions. Some cite this time as the best balance between monster summoning and setting up your combos. Then came the black-backgrounded XYZ. Here, monsters with the same Level can call forth a monster with a corresponding Rank from your Extra Deck. This also received positive fanfare. 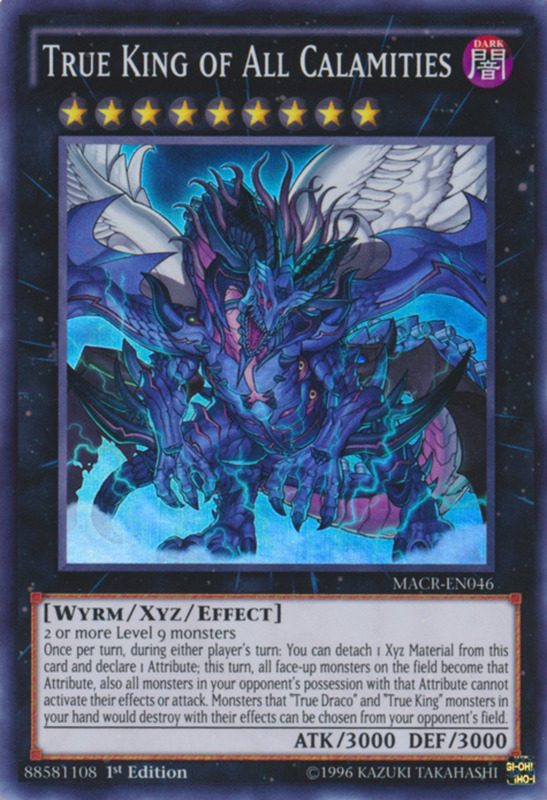 Now, players needed neither Tuners nor Fusion cards; any monsters could combine to form powerful XYZ behemoths. Odd-Eyes Pendulum Dragon. Pendulum cards are orange (yellow for non-effect monsters) on top and green on bottom. And finally, we arrive at Pendulum. With each new iteration of summoning, we've received faster ways of calling out powerful monsters. Pendulum, it seems to me, simply continues this trend. I also appreciate how it makes Level 7 and up monsters relevant again — they cost two monsters to Tribute Summon, making them notoriously difficult to utilize. Now, Pendulum cards let you either summon them outright (if your scale goes high enough) or quickly summon the monsters you need as tribute. Plus, most Pendulum cards are somewhat balanced in one form or another. The Qliphort series (a personal favorite) lets you rapidly summon strong creatures, but if you place one in the Pendulum Zone, it has a negative effect that prevents you from Special Summoning any non-Qliphort creature. Similarly, Timegazer Magician has an effect that only lets you place it in a Zone when you control no monsters. And even if you don't like Pendulum, don't worry too much — we're still seeing new cards and support for the older methods. What do you think of Pendulum Summoning? A fun way to summon monsters. Whether you enjoy Pendulum Summoning as a quick way to get your aces out, or disregard it as overpowered, you're entitled to your opinion, and I'm curious to see where Yu-Gi-Oh heads from here. As cards get stronger and stronger, matches become quicker, often ending in a few turns as opposed to the tens of turns commonly seen in the Synchro era. I know Pendulums can be tough to face, but they're far from invincible, and I urge you to give them a chance. They're a fun way to use high-level cards, and make deck-building all the more enjoyable. 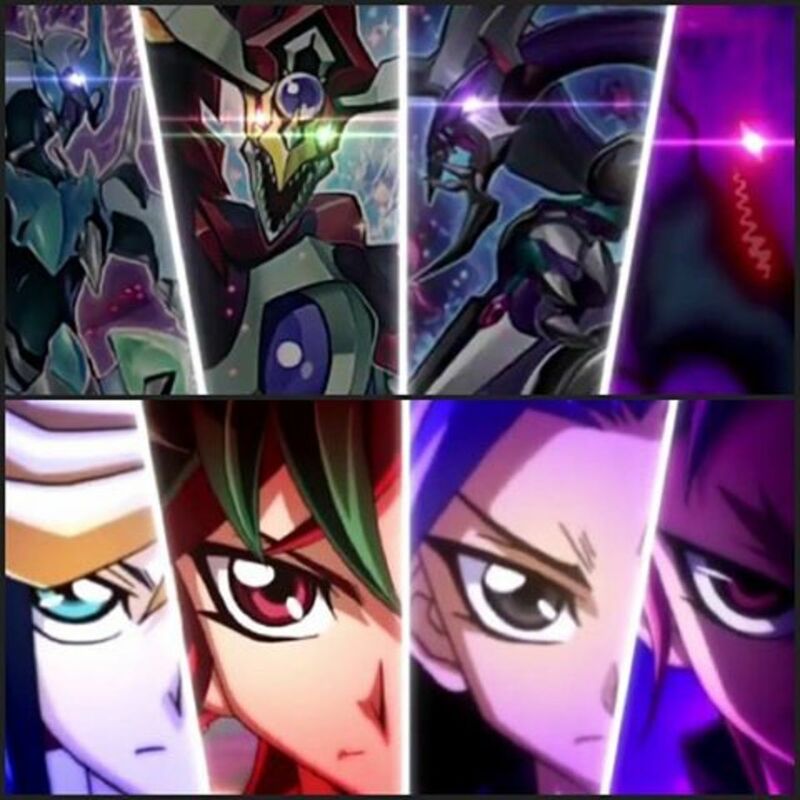 Also, if you're an anime fan, Arc-V (where Pendulum debuted) is by far my favorite season of Yu-Gi-Oh, with interesting duels, well-developed characters, and many mature themes. Just watch it in Japanese, we all know how awful Yu-Gi-Oh dubs are. If I use a xyz summon with a pendulum monster, and then use the pendulum monster as xyz material, does it go to the graveyard or the extra deck? In Yu-Gi-Oh, if a card is placed in the pendulum zone, can it be used to sacrifice for a tribute? No. Placing a pendulum scale takes a spell/trap zone, not a monster zone, and playing your card this way treats it as a continuous spell, not a monster. Therefore, it doesn't have the qualities of a monster and can't attack, defend, or be tributed for a tribute summon. 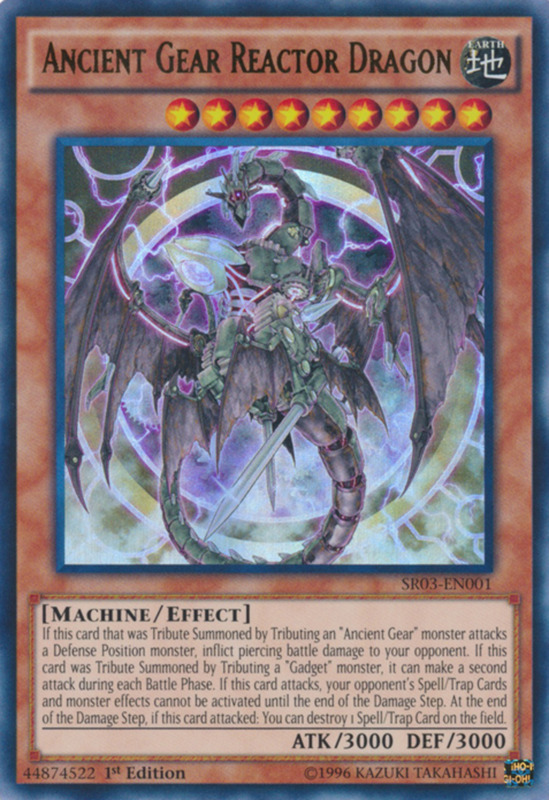 In Yu-Gi-Oh, can I summon pendulum monsters in defense position? Yes, and this is helpful when you want a card face-up so you use its effects, but want to prevent battle damage in case it gets attacked. 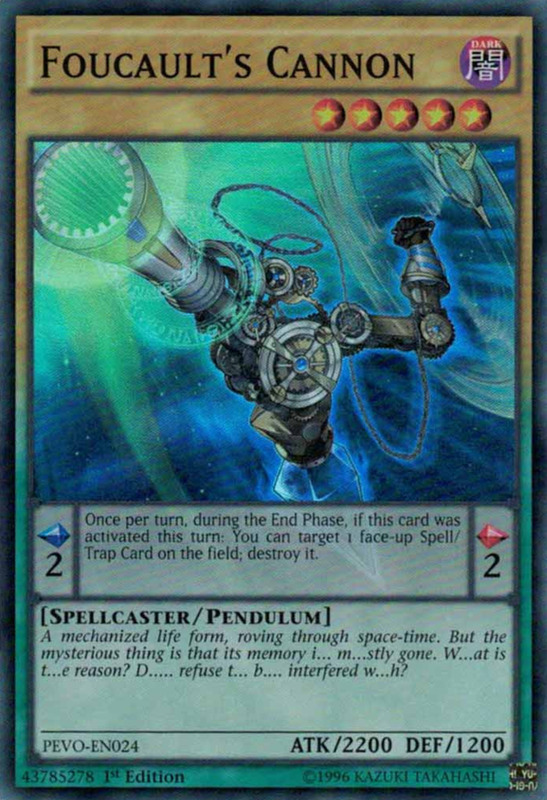 While playing the game Yu-Gi-Oh, can you swap a pendulum card in your hand with a card in your pendulum zone? No, not unless a specific effect lets you. Pendulum scales are very useful, but you have to be careful when setting them--you're stuck with the ones you place until they're destroyed or otherwise removed from the field. 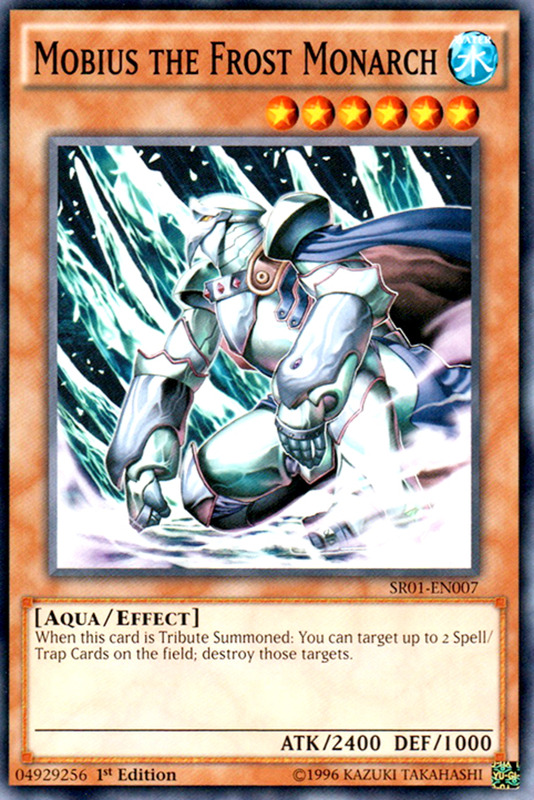 What would be the best way to counter pendulum monsters in Yu-Gi-Oh? Negate their summon with cards like Solemn Judgment, which sends them to the graveyard where they can't be revived. Bottomless Trap Hole also works, banishing them and preventing a revival. 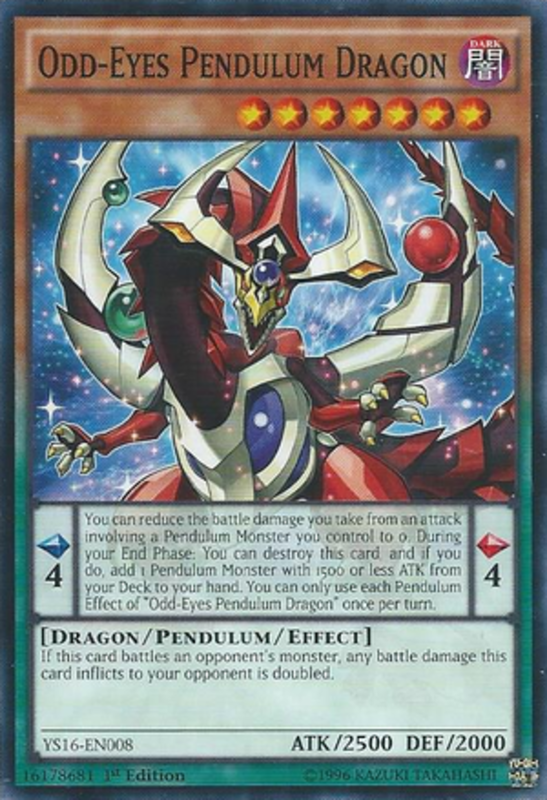 You can also destroy opposing pendulum scales, but usually, your opponent can replace those pretty quickly. Do you keep all your Pendulum cards in your deck or your extra deck? Since you need to draw two Pendulum cards to set the scale, how are you supposed to draw them if they are in your extra deck? They go in your main deck. However, when they're destroyed, instead of going to the graveyard like other monsters, they instead go to the extra deck (and can exceed the standard extra deck limit of 15), where they can be Pendulum summoned as if they were in hand. Setting scales requires Pendulum cards from the hand, so it helps to have some backup scales in hand in case a fielded one gets destroyed. During Yu-Gi-Oh battles, can monsters in Pendulum zones be attacked and destroyed by card effects, battles and so on? Pendulum zone monsters are basically continuous spells. They cannot attack or be attacked, but they can be destroyed be effects that destroy spells. Can you pendulum summon monsters from your deck, and not just from the hand or extra deck? No, that would be incredibly overpowered. Although I think that in the beginning pendulum summoning was a bit too overpowered, I think link monsters have put it down to a more manageable level. Plus without it we never would have gotten my favourite archetype, Odd-eyes. I do also love the Arc-V anime series and find pendulum cards really fun to play but I don't have many so I can't make very good decks using them. Pendulum was by far my most favorite you go oh type of summoning. The first time I saw it was my friend had a few pendulum cards and we didn't know what they did back then but I loved them at first sight. Just recently I watched yu gi oh arc v and it also became my favorite series. I am actually using a pendulum deck that has a few cards from Akaba Reiji in the Japanese sub of arc v, the president of LEO Corp. I love this summoning and I often get beat by my friends who one uses a machine union xyz abc deck and another has an xyz summoning deck as well as a spellcaster deck. My last friend uses Jaden's eeck from yu gi oh gx anime that uses fusions, and a lot of them.